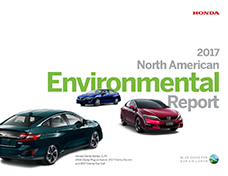 We believe that it is important for our customers to have a clear view of both our environmental impact and our ongoing efforts to reduce that impact. 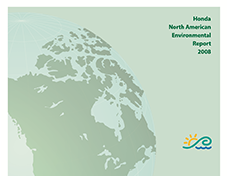 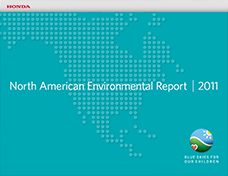 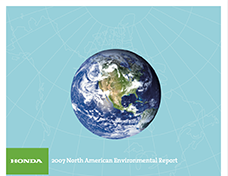 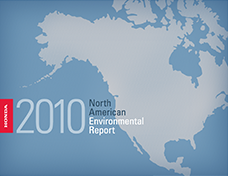 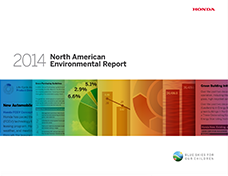 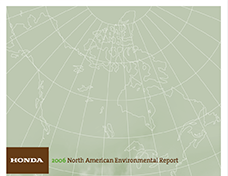 The results of our efforts are reported in the North American Environmental Report. 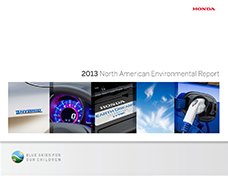 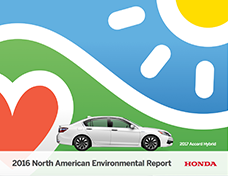 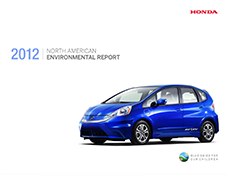 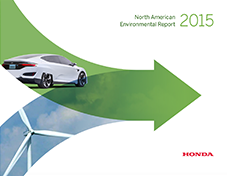 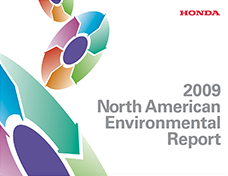 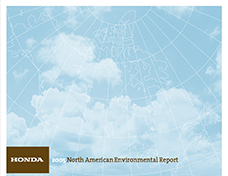 This section provides a breakdown of Honda’s initiatives concerning the environment and illustrates our progress.